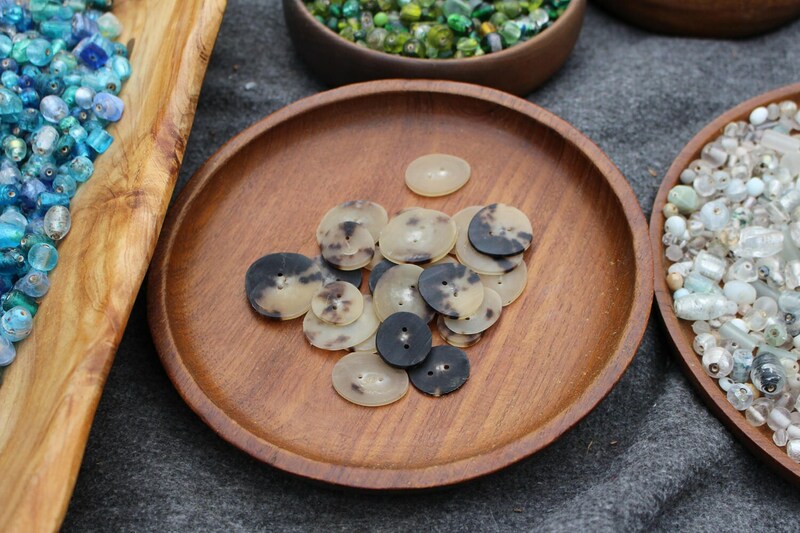 These hand crafted medieval horn buttons have been used all through out history since the Egyptian, Viking, renaissance to current times. Averages 1-1.5inch let me know if you have a preference. Hand crafted from start to finish please note they vary in sizes thickness and colors by a margin. I will do my best to give matching buttons if multiple are ordered. 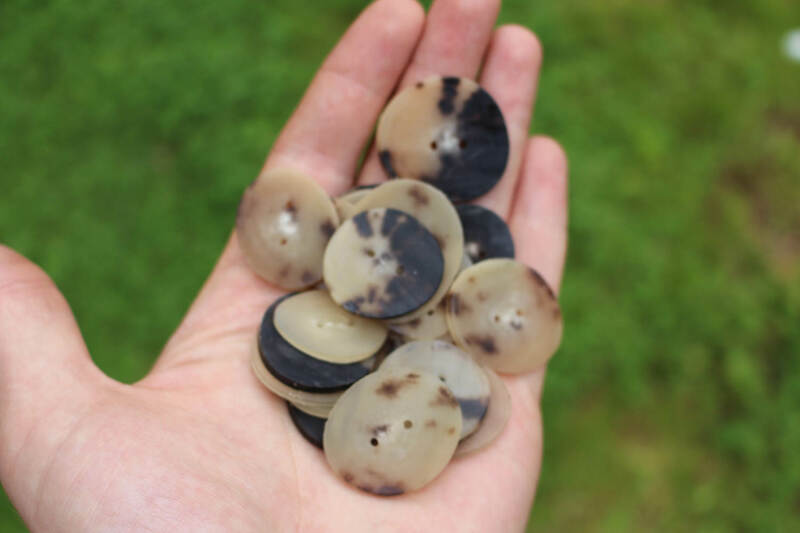 Buttons are great, very sturdy. Shipped quickly and without delay. Second order from this seller. Love their minimalist packaging and fast shipping. 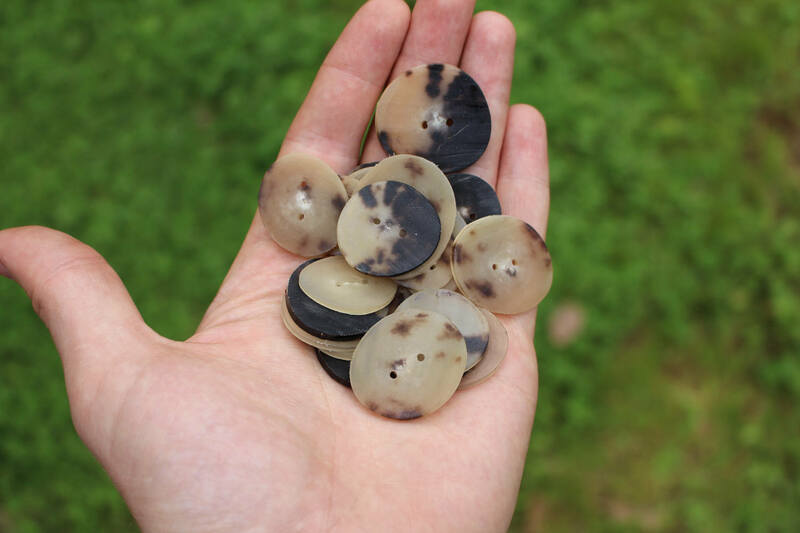 Ordered bone buttons this time and they're great!